The following presentations are available to schools and other community groups at no cost. These presentations are available to schools and other community groups at no cost. Food packaging produces a lot of waste. 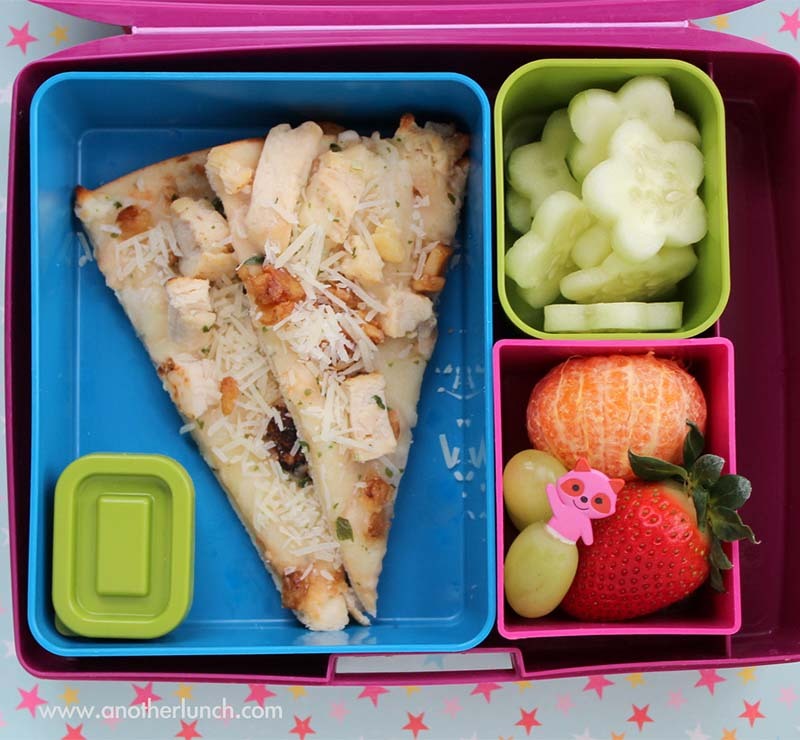 Conduct a waste audit and learn how to pack a waste-free lunch. This presentation will emphasize that much of what we throw in the trash is not necessarily trash-it can be reused, recycled, or composted and we can easily reduce the amount that does go in the trash. We will also discuss how reducing, reusing and recycling can save natural resources. 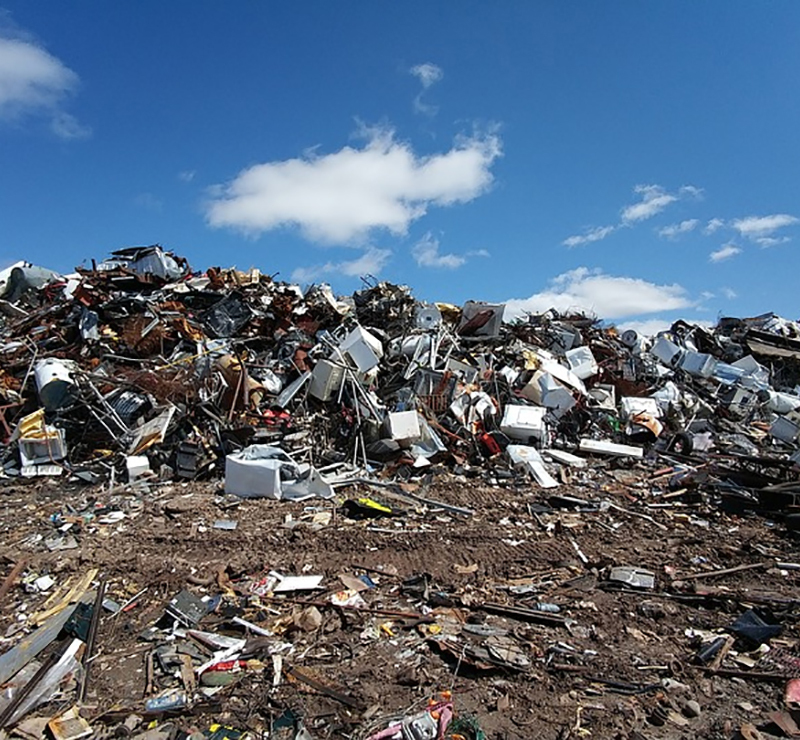 Get an overview of how all waste is handled with a sorting activity. 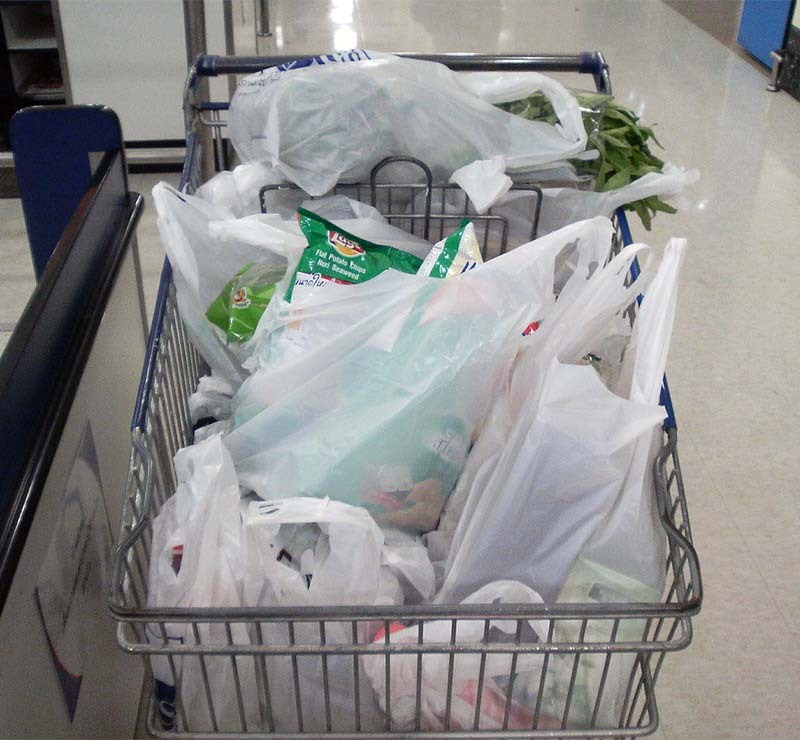 When you go shopping do you choose paper or plastic? Through a life cycle analysis of various products, you will discover what impacts each material has on the environment. Explore all facets of this debate through an interactive presentation and discussion. 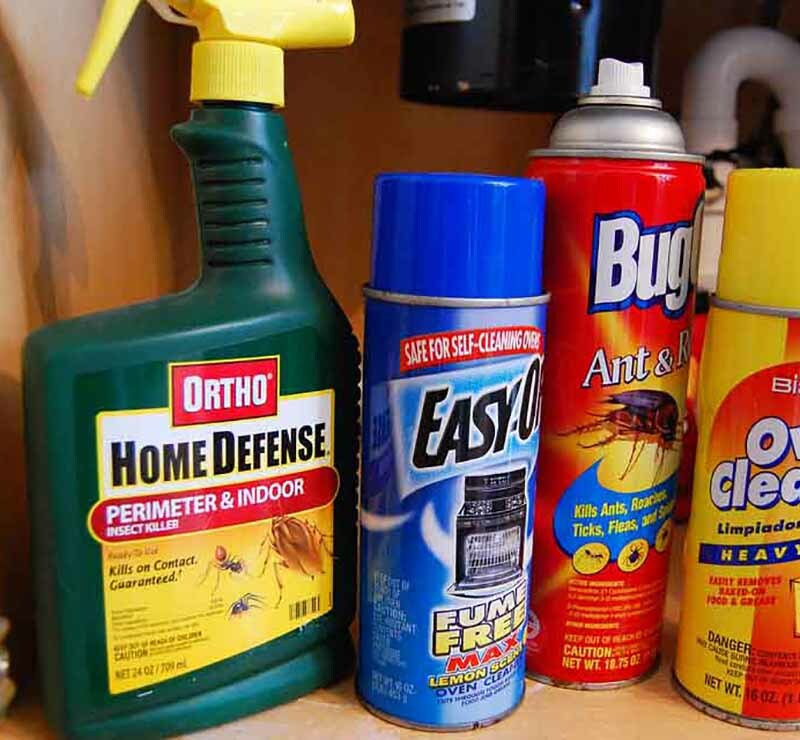 There are lots of dangerous and hazardous materials hidden in your home. Learn what these are and how to dispose of them safely. 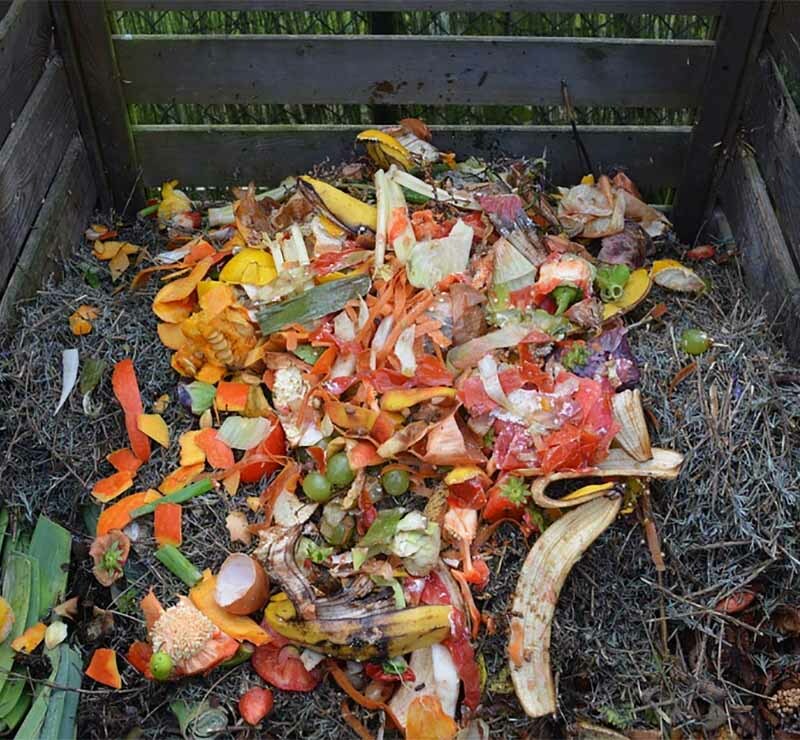 Learn what composting is, how to do it, and how to set up your own. 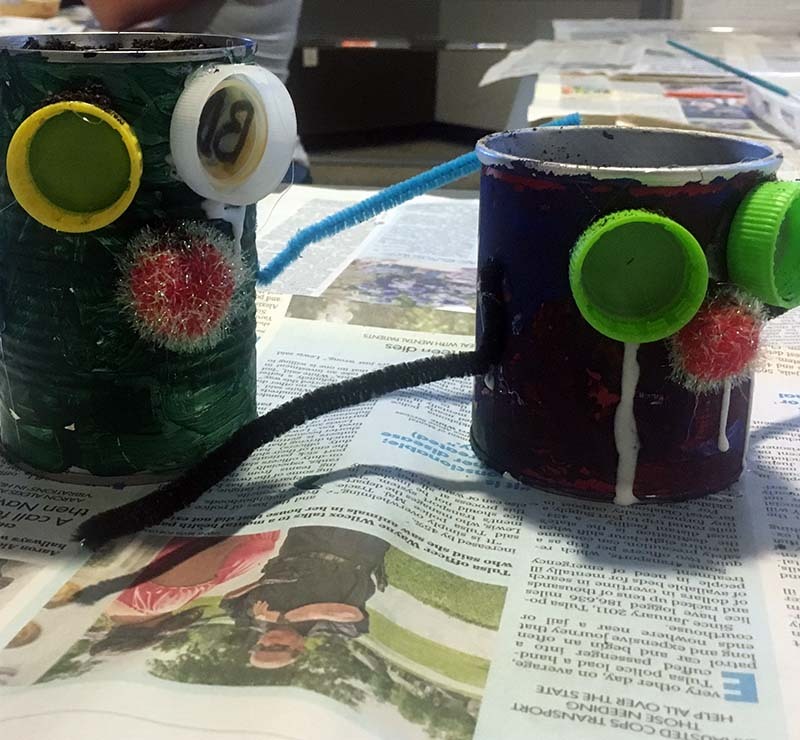 With advance notice, if you have a small group and provide your own materials, we will walk you through the steps and provide you with worms as you build your own bin.